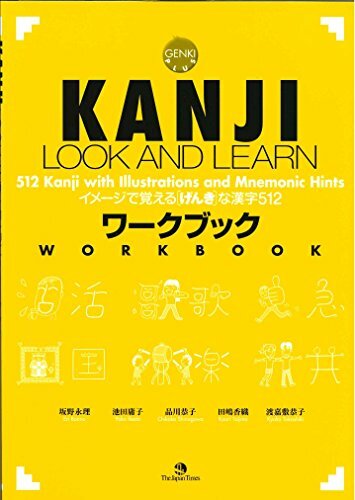 Written by a team of experienced instructors and authors of the well-known textbook series, Genki, this supplementary textbook presents entries for 512 kanji including those from levels 3 and 4 of the Japanese Language Proficiency Test. In addition to a fun mnemonic illustration and bilingual sayings, entries contain stroke order, on- and kun- pronunciations, and associated vocabulary. Four indexes help further understanding and are a great reference tool. Can´t download it. Please reup to another server. Many thanks!